Search our catalog for books, magazines, audiobooks, DVDs, and more! ​to renew, reserve, and make book lists? Call or stop in to set up your log in information. 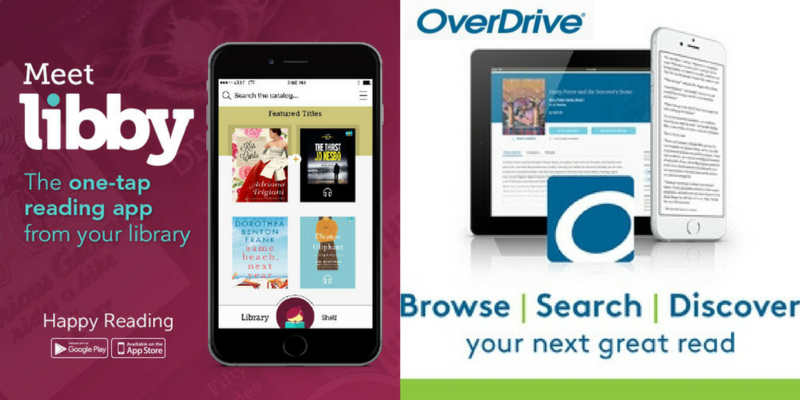 Download audiobooks & ebooks onto your device and listen/ read anywhere! Want a book, movie, or other media that we don't have at the East Kingston Public Library? Has it been in publication for more than six months? Check to see if it's available at other libraries and put in an ILL request by contacting the East Kingston Public Library.